California Prop 65 Warning: This product contains chemicals known to the state of California to cause cancer, birth defects or other reproductive harm. Nicotine is also an addictive substance. This product has not been approved by the FDA. 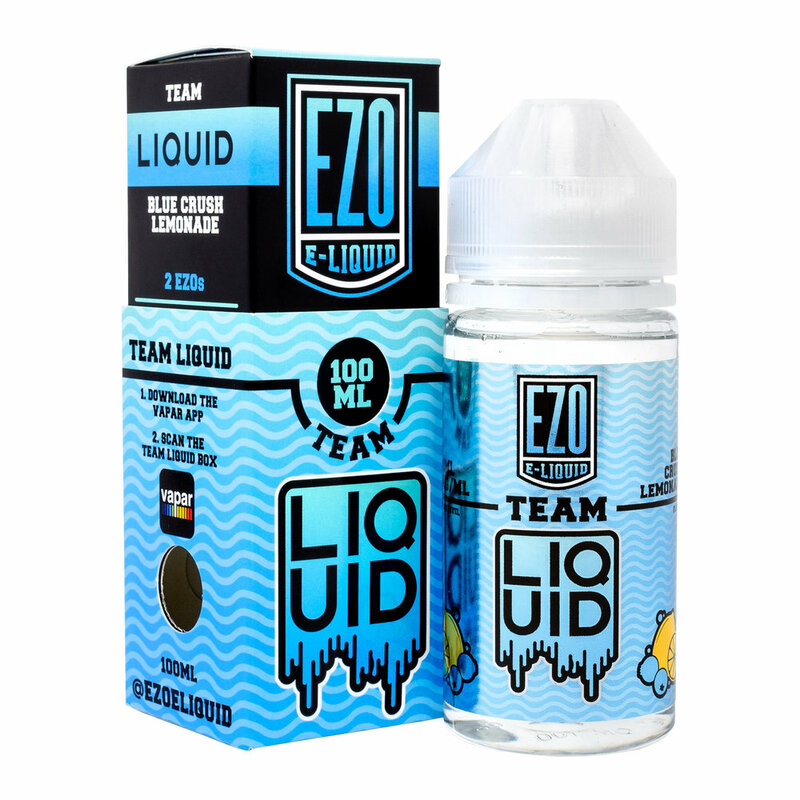 E-Liquids are not intended to treat or cure any disease or medical condition. Keep out of reach of Children and Pets. If you are pregnant or breastfeeding, please do not use this product. Made in the USA. MUST BE LEGAL SMOKING AGE TO PURCHASE.